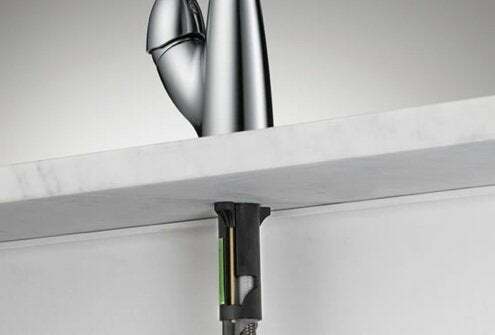 Recognize this faucet? Chances are you had—or still have one—in your home or apartment. Or perhaps you remember it from your parents’ home or (depending on your age) your grandparents’. Regardless of how you know it, the faucet has remained a classic and a staple of American kitchens since its introduction by Delta in the 1950s. 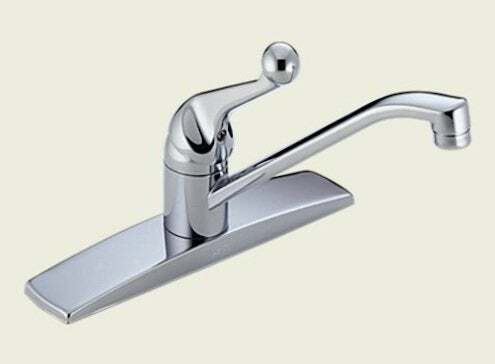 What made the faucet so revolutionary in its day was the ball valve that allowed for the stylish single handle design and smooth rotational operation. With no washers to wear out or require replacement, the faucet was essentially immune to leaks and drips. 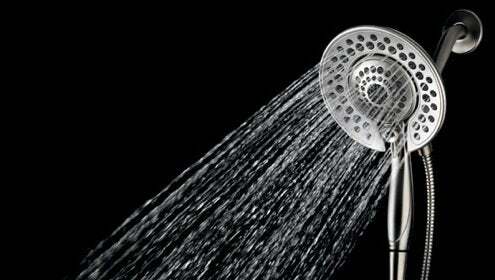 It quickly became a favorite of consumers and plumbers alike, finding its way into millions of homes. 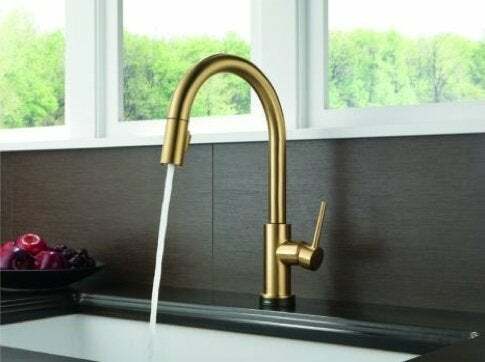 As innovative as that faucet was, Delta has remained a leader in the category by continuing to develop products that are not only stylish, but smart. During a recent Bloggers Conference at the Delta headquarters in Indianapolis, I had the opportunity to learn more about the company (its history and culture) and the research, development, and design that goes into each new product line. If you haven’t checked out the Delta brand, and its more upscale Brizo line lately, then definitely take note. For more on these and other products, visit Delta.